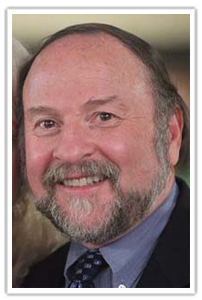 Formerly, Prizant was an associate professor of child psychiatry in the Brown University Program in Medicine, founder and director of the communication disorders department at Bradley Hospital in Providence, RI, professor in the School of Communication Sciences and Disorders at Emerson College, Boston, and an advanced post-doctoral fellow in early intervention at UNC, Chapel Hill. 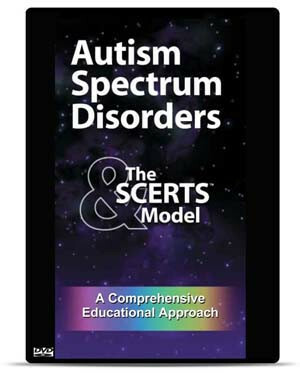 Prizant is a co-author of The SCERTS™ Model: A Comprehensive Educational Approach for Children with ASD and co-editor of Autism Spectrum Disorders: A Developmental, Transactional Perspective. 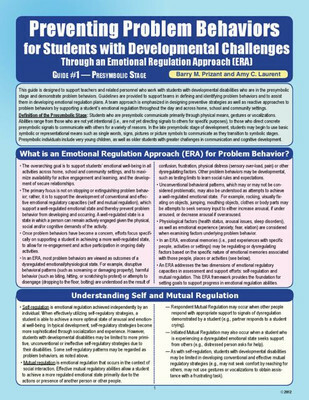 He also created the assessment instruments, Communication and Symbolic Behavior Scale (CSBS) and CSBS-DP, CSBS Infant-Toddler Checklist. He has published more than 120 articles and book chapters and has presented at more than 700 seminars and keynote addresses in the United States and internationally. His classic DVD series, Autism Spectrum Disorders & the SCERTS™ Model was produced by National Professional Resources, Inc./Dude Publishing. 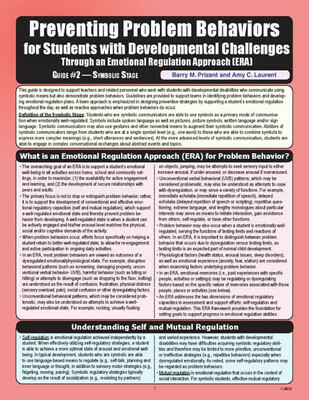 He is also co-author of two laminated reference guides for NPR, Inc. entitled, Preventing Problem Behaviors in Students with Developmental Challenges Through an Emotional Regulation Approach, #1 Presymbolic Stage and Preventing Problem Behaviors in Students with Developmental Challenges Through an Emotional Regulation Approach, #2 Symbolic Stage. 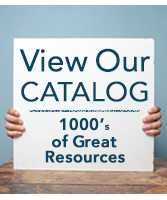 Prizant has developed family-centered programs for newly diagnosed toddlers with social-communication disabilities and ASD and their families in hospital and university clinic settings. He consults widely to schools and agencies in New England, as well and nationally and internationally.